Published by Pauline Pontois 7 February, 2018 in Trade and industry group. Electric bike company EcoRide and IT company Pilotfish Networks are the winners of the Gothenburg Company Prize 2017. The prize was awarded by the Trade & Industry Group at Göteborg & Co and the Chairman of Gothenburg City Executive Board, Ann-Sofie Hermansson, on 5 February, 2018. “This year’s winners are two companies that have both demonstrated impressive entrepreneurship and innovation. Through their innovative work they have changed their respective industries and are now at the cutting edge of development,” said Lennart Johansson, Director of the Trade & Industry Group at Göteborg & Co. He awarded the prizes together with Ann-Sofie Hermansson, Chairman of Gothenburg City Executive Board. 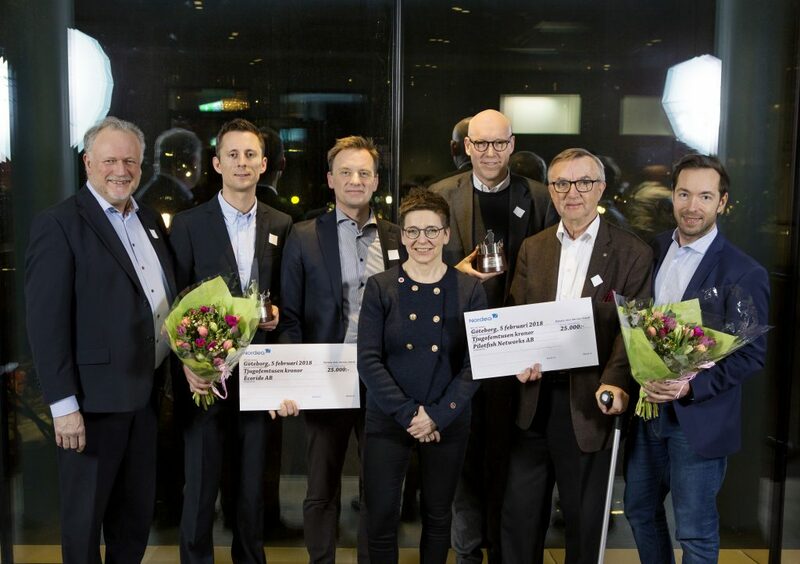 Since its foundation in 1994 the Gothenburg Company Prize has been received by around 60 successful companies that are run and developed in the Gothenburg region. The prize consists of SEK 25,000 and a silver statue. EcoRide was formed in 2007 by the young brothers Martin and Christian Walleräng who, taking inspiration from China, wanted to bring electric bikes to Sweden and give everyone a chance to cycle more and reduce climate impact. EcoRide is now the leading electric bike company in the Nordic region and sells around 10,000 bikes each year. “The Walleräng brothers, who created EcoRide, timed the launch of their electric bikes very well and the company has had a fantastic journey. EcoRide is now almost synonymous with electric bikes. For the bike industry it is important to continue developing urban infrastructure to reduce environmental impact and find good transport solutions. We are still in the early stages of sustainable development. It’s naturally a great pleasure to receive the Gothenburg Company Prize and it’s something that everyone in the company should be proud of,” commented Mårten Nydahl, CEO of EcoRide. Pilotfish Networks, which was formed in 2000, was originally a spin-off from Ericsson. The company has brought the Internet of Things to public transport and made it both smarter and more eco-friendly by developing systems that optimise and manage complex wireless data communications to and from mobile devices. Their product is currently installed in around 5,000 vehicles in several countries. “This is the first time we have won a prize and it feels amazing. Getting this recognition in our own city makes it extra special! Digitalisation and public transport are in a period of growth, and between 2016 and 2017 we doubled our business. There is strong demand in our industry and we will continue to improve our product and business,” said Tomas Gabinus, CEO of Pilotfish Networks. 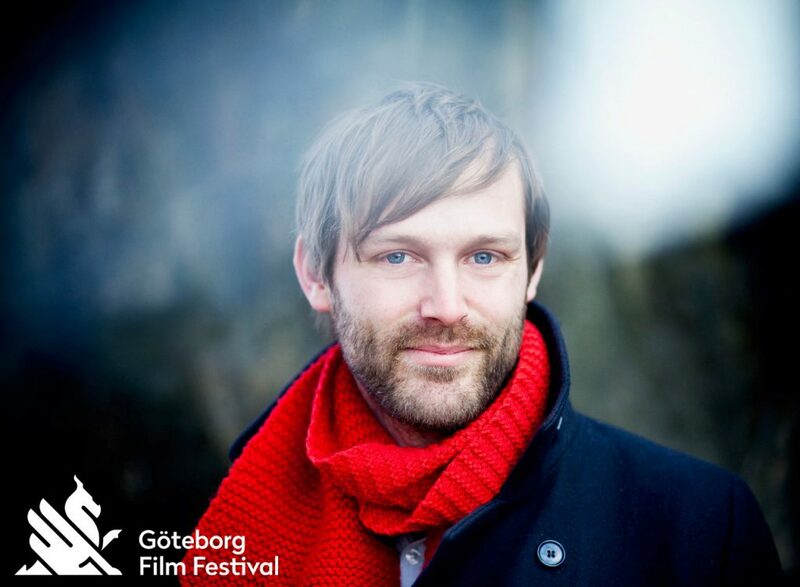 Göteborg & Co collaborates with Göteborg Film Festival: Hi Jonas Holmberg! 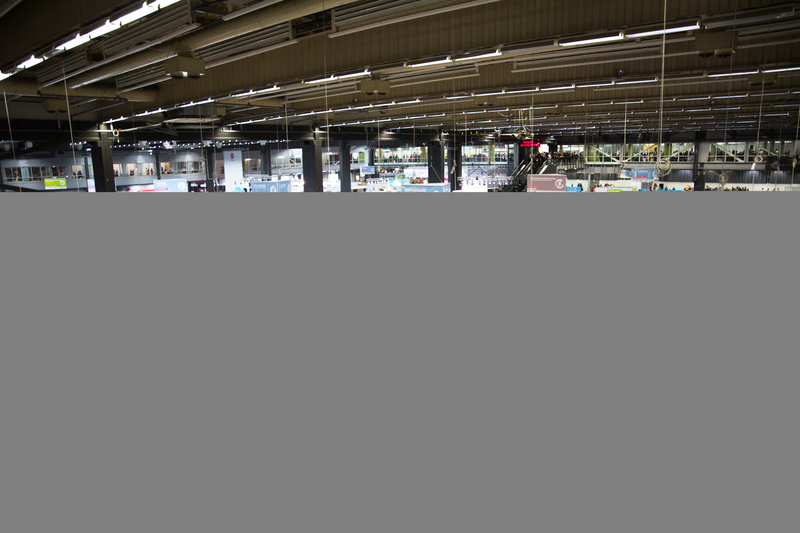 Published by Pauline Pontois 9 December, 2017 in Events, Gothenburg 400 years 2021, Trade and industry group. Göteborg Film Festival is the largest film festival in the Nordic countries. It was launched in 1979 and offers every year 450 movies for more than 160 000 participants. Göteborg & Co and The Trade and Industry Group support Göteborg Film Festival in its journey toward an even larger international status by the 400th anniversary of Gothenburg in 2021. The artistic director Jonas Holmberg gives us more information about this year’s festival. Hi Jonas! Who are you? I am the artistic director of Göteborg Film Festival, meaning that I supervise the work of putting together the program. We travel around the world every year and watch thousands of movies to be able to choose the best for the festival. It’s a very fun job! Göteborg Film Festival is the largest film festival in the Nordic region and you are now aiming to get an even more international status. How? It’s been a long time since the Göteborg Film Festival became an international festival. A lot of people from all over the world travel to Gothenburg to watch new Nordic movies. 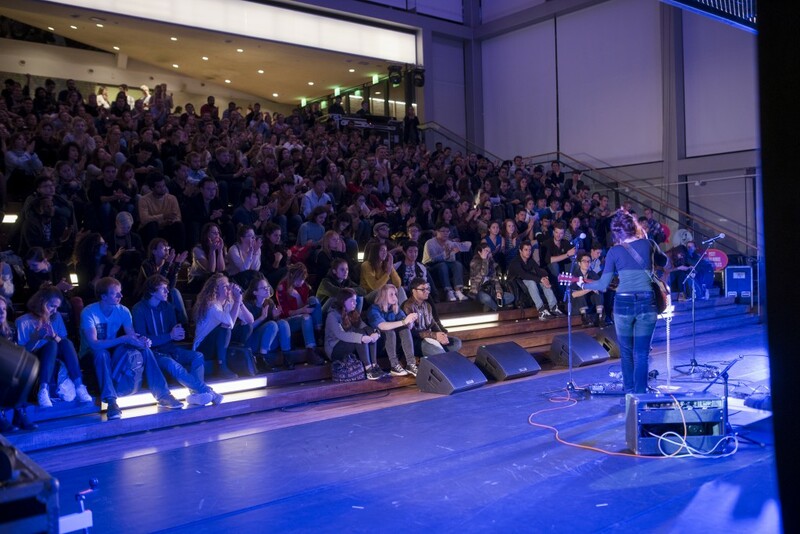 We are now aiming to raise the international reputation of the festival. The key is to create unique content. It is important, for example, to have world premieres on high quality films, but also to have special programs and exciting guests. In Gothenburg it is much easier to meet the actors and directors compared to bigger festivals. Anyone here can listen to world names in our seminar program, and you’re welcome to meet big stars in bars. What are your three “do not miss” tips for this year’s festival? One should not miss any of the films in our main competition, Nordic Competition, where Nordic movies compete for the world’s biggest film prize. There are always amazing premiere shows at the Dragon movie theater. One of the nominated films this year is Lisa Langseth’s Euphoria. Alicia Vikander has the leading role, and she will be in participating at the premiere. I also think you should not miss the Bergman program. There will be some of Sweden’s leading directors; Tomas Alfredson, Lisa Aschan, Pernilla August and others, who have interpreted the legacy of Bergman in new short films that will have their world premiere at the festival. Finally, take a chance to visit our festival arena in the district of Andra Långgatan. 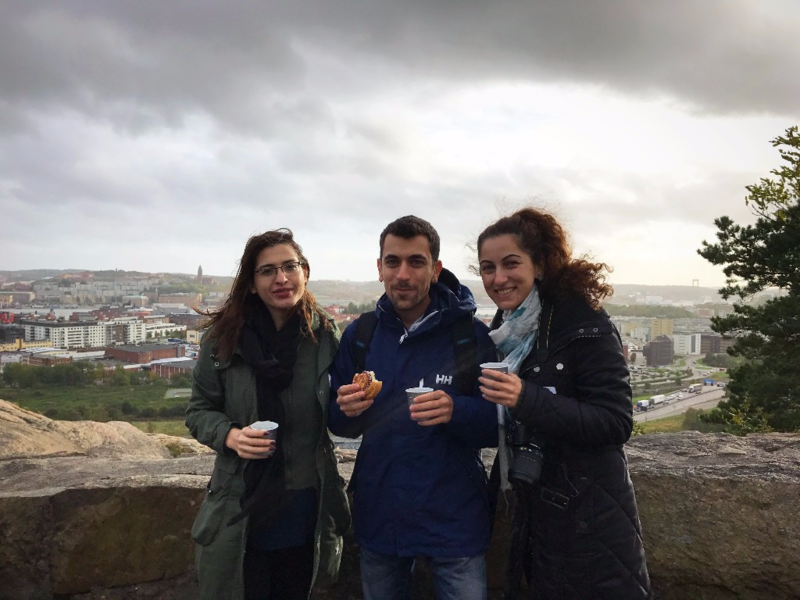 This is where you can meet film profiles from around the world, attend seminars and perhaps most importantly – take a glass of wine with a friend and discuss what you have seen during the day. Göteborg Film Festival will take place January 26 – February 5, 2018. More information here. Tagged with Göteborg Film Festival. Trade and Industry Group supports Junior Achievement Sweden: Hi there Johan Sandahl! 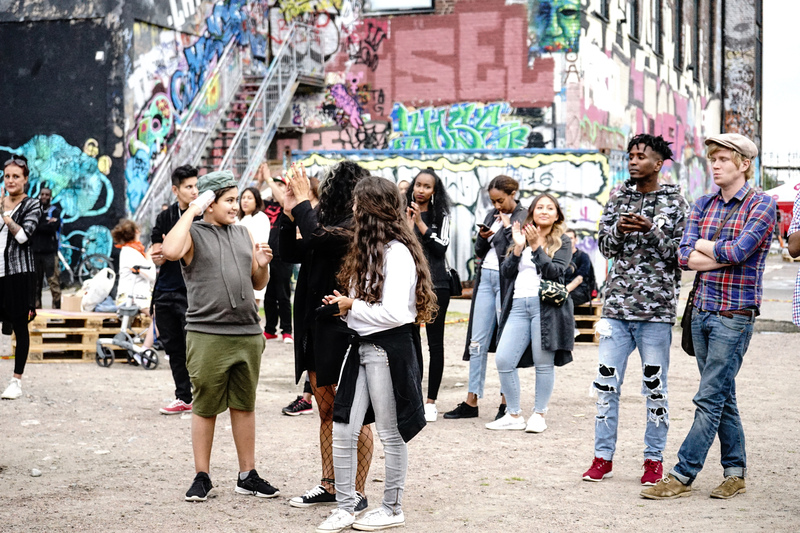 Göteborg & Co, Trade and Industry Group supports Junior Achievement Sweden which creates exchanges between schools and businesses, by providing educational programs in entrepreneurship for high school students. This year’s Junior Achievement has just begun and the regional manager in Gothenburg tells us more. Hi there Johan Sandahl! Hi there Johan! Who are you? A sports-interested West coast guy who works as regional manager at Junior Achievement Gothenburg. Previously, I worked as a project manager for high school issues. I have been at Junior Achievement Sweden for six years. Have you planned something special for this year’s Junior Achievement? Something extra that students should think about? The 2017/18 academic year is full of exciting news that takes our business to a new level. We have launched a digital advisory bank – ufradgivare.se. It simplifies the process for students to find the right adviser to their company. We have also initiated cooperation with SDSN Youth. They support our activities with twelve coaches specialized in sustainability. The coaches visit the classrooms and teach students on how to be more sustainable in their business, both economically and socially. On October 2nd, Junior Achievement Gothenburg had its kickoff with the theme “Welcome to the corporate jungle”. How did it go? 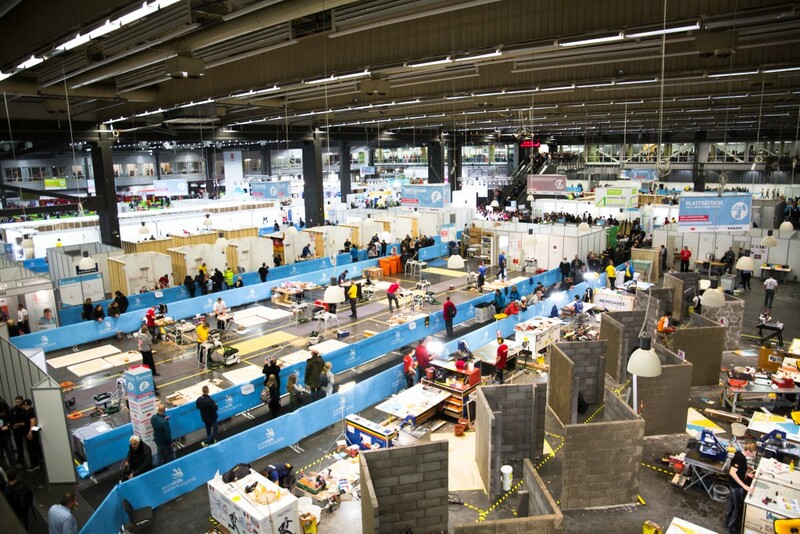 We had a great day at the Swedish Exhibition and Congress Centre, where nearly 2.200 students participated! Among our guest speakers, Charles Sinclair, CEO of Oddwork, spoke about sales and the importance of working closely with an advisor. Jarno Vanhatapio, founder of Nelly.com and NA-KD, told us about his personal trip and how to build a company. The couple Andreas Hellmers and Alexandra ”Kissie” Nilsson was also part of the kickoff to give inspiring speeches. Andreas runs a unique sustainability business and Alexandra is one of Sweden’s largest bloggers with over 120,000 readers daily. During the kickoff, three prizes were awarded. The most prestigious award for the day was given by our partner JCE Group. 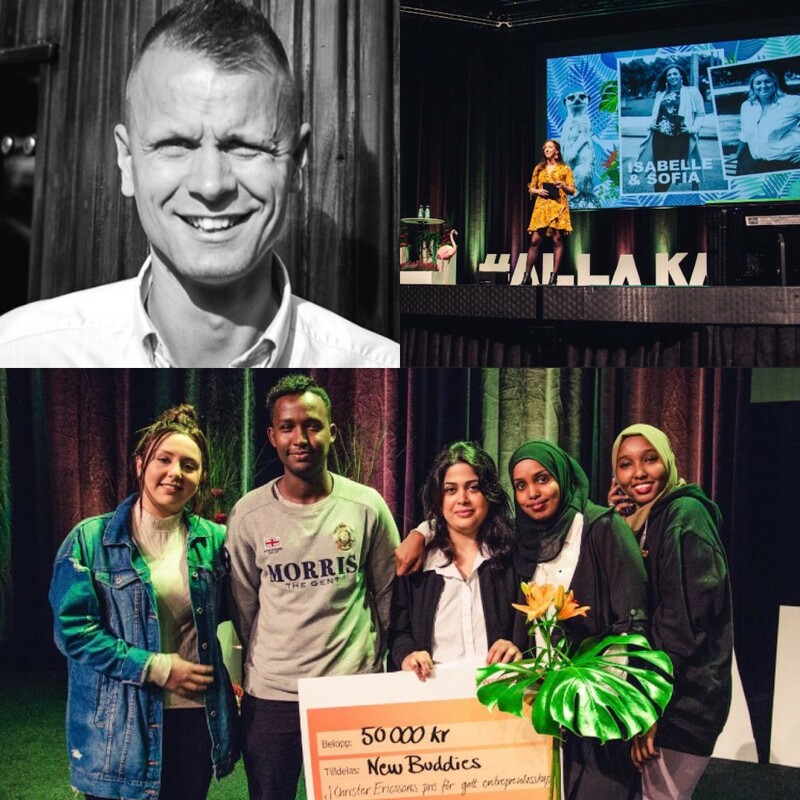 The winner of this year, New Buddies UF from the high school Angeredsgymnasiet, won a total of 50.000 SEK! Tagged with Junior Achievement Gothenburg. Published by Pauline Pontois 3 October, 2017 in Trade and industry group.